An ordinance passed during the city council meeting on Tuesday will allow the city to remove abandoned and wrecked vehicles from both private and public property. The ordinance, proposed by city inspector Mike Catching, was presented in response to complaints about junked vehicles being an eyesore and a public nuisance. Catching cited one case where a vehicle owner has refused to comply with the city”s current ordinance for nearly 15 years. The council continued to discuss Lockhart”s participation in the Carrizo-Wilcox water partnership. Because the decision will affect the long-term financial health and infrastructure of the city, Assistant City Manager Vance Rodgers asked the council not to take any action on participating in the group until they have had the opportunity to explore all of their water-generation options. 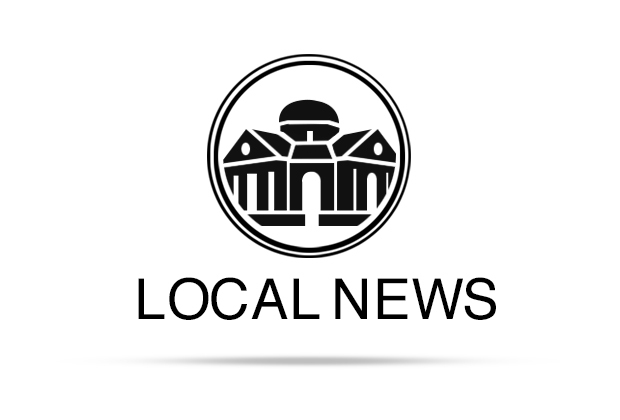 The city council meets on the first and third Tuesday of each month at 7:30 p.m. in the Glosserman Conference Room of Lockhart City Hall.